If you or someone you know has recently been diagnosed with Multiple Sclerosis (MS) and are no longer able to work, you be eligible to receive disability benefits. Social Security Disability (SSD) benefits are monetary benefits granted to those with disabling medical or mental conditions that are unable to work. 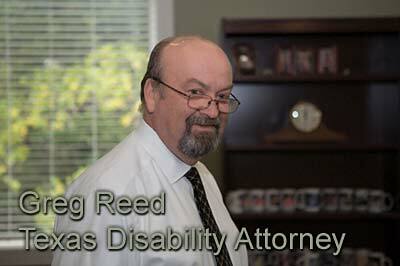 If you have MS and are interested in receiving SSD benefits, call the Law Office of Bemis, Roach & Reed today. 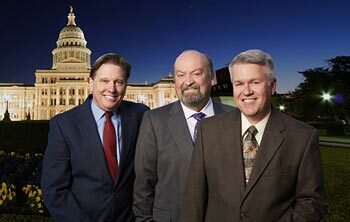 Our experienced Texas SSD lawyers have helped countless Texans, and we can help you too. There is still no known cure for MS. However, medical research has led to breakthroughs leading to medication development. With the correct medication, the symptoms of MS can be treated, and quality of life can be greatly improved. 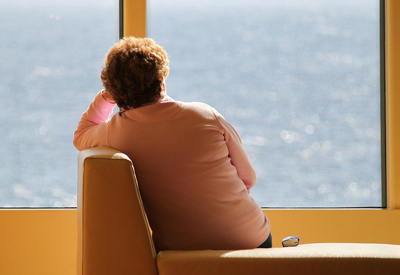 However, even with treatment, MS and its symptoms can make you unable to work and function as you normally would. When you are coping with MS, it can be overwhelming to try and apply for SSD benefits on your own. Too often, individuals applying for SSD without legal help get denied, even if their condition is truly disabling. You must be able to prove you suffer from MS and its symptoms through medical evidence. It can be difficult and complicated to obtain all the necessary paperwork alone. Fortunately, you do not have to apply for SSD for your MS all by yourself. 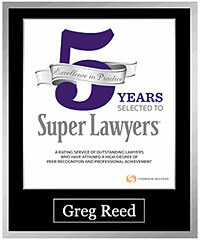 At the Law Offices of Bemis, Roach & Reed, our attorneys have spent the last 20 years helping Texans apply for SSD. We have helped clients suffering from MS apply for and receive disability benefits. We serve clients in Austin, San Antonio, Houston, Galveston, Central Texas, the Dallas/Fort Worth Metroplex, and Corpus Christi. If you live in one of these areas, we can help you apply for Social Security Disability benefits. Contact us for help today.